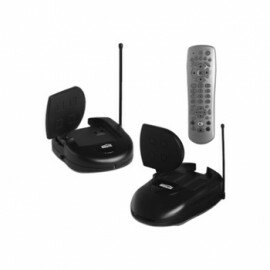 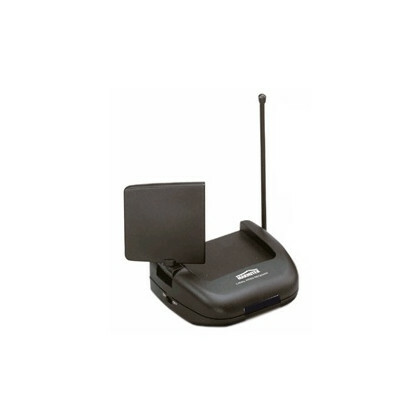 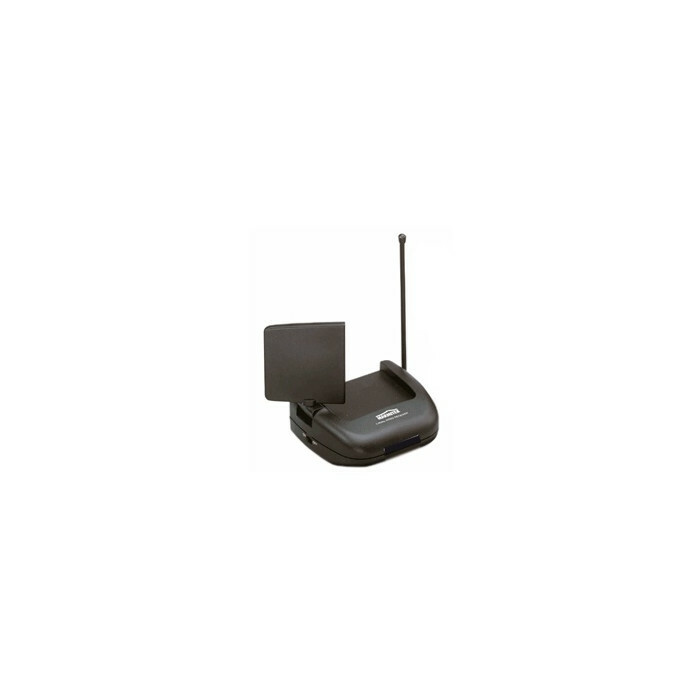 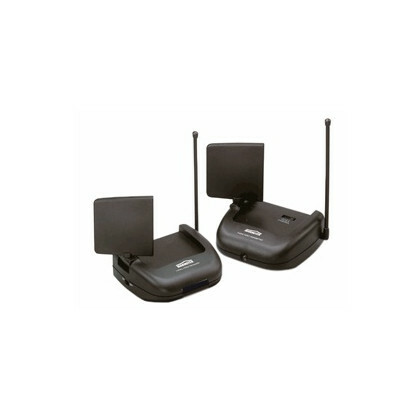 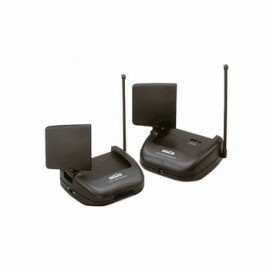 Additional Wireless Signal Receiver - GV45RX from Marmitek. 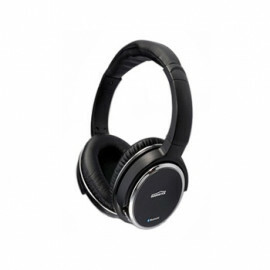 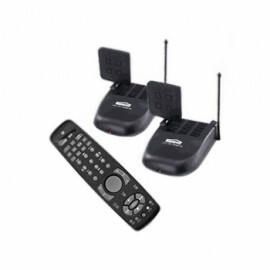 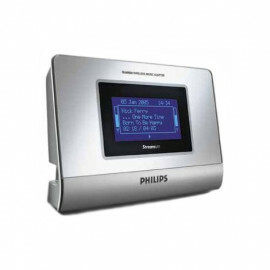 Additional wireless AV signal receiver for expanding your GigaVideo System. 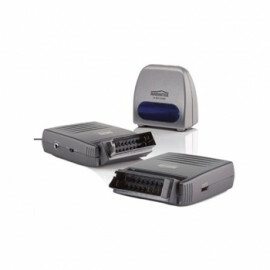 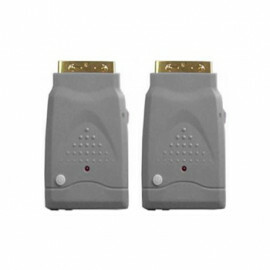 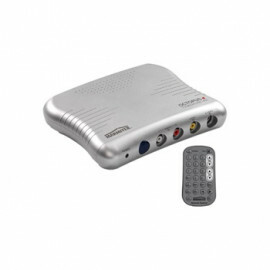 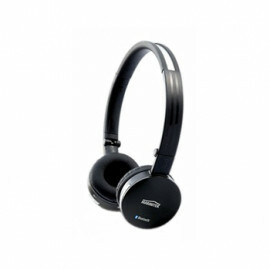 Compatible with Gigavideo 30/ 40/ 45/ 50/ VM82 and the PC to TV Sender.